Clarizen is a cloud-based project management software system founded in 2006 with a friendly user interface that helps companies manage projects for better overall productivity. 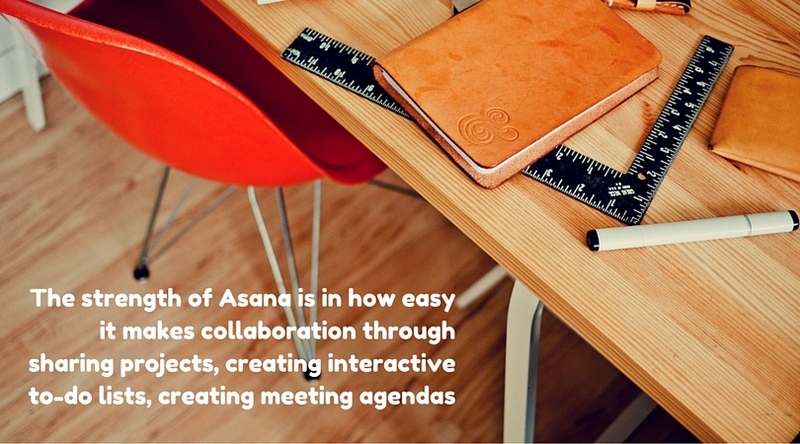 It was specifically developed to leverage social, collaborative working relationships into project success. This highly customizable system offers such a comprehensive set of features it can be tweaked to work in nearly any industry vertical. 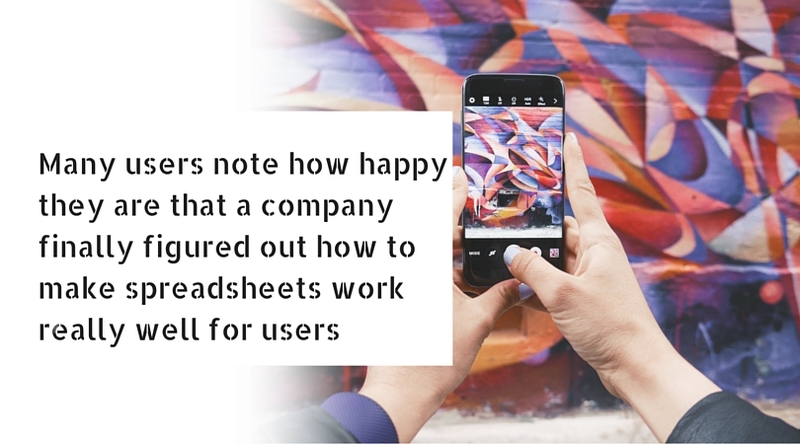 It gives users real-time insight into all aspects of a company, including project status, timesheets, expenses, budgets, and resources to facilitate better business decision-making. The company offers both a free trial and free webinars so you can get a feel for whether or not it will meet your needs. Usability. While the administrative role is more complex, regular users find the system very easy to use, with not a lot of training required to get started. Maintainability. 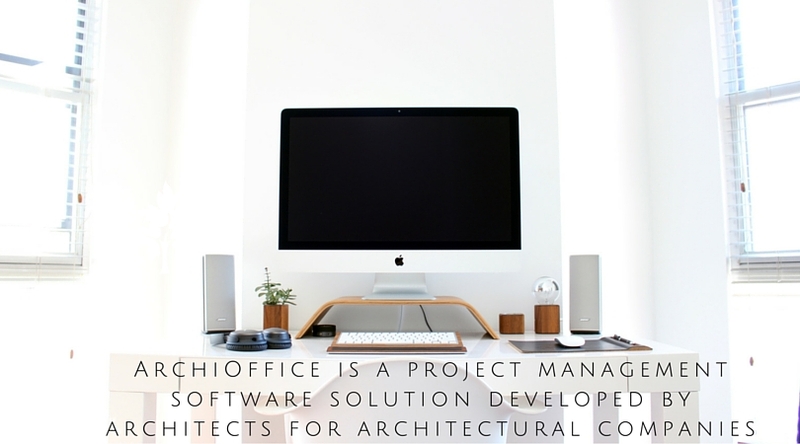 Because this is a software-as-a-service cloud-based platform, no complex installations or maintenance are required. Performance. Users have not had any complaints that I could see related to performance. Integration Ease. Clarizen integrates with Salesforce.com, Google Drive, Box, Intaact, QuickBooks, iCal, and Jira. Functionality. 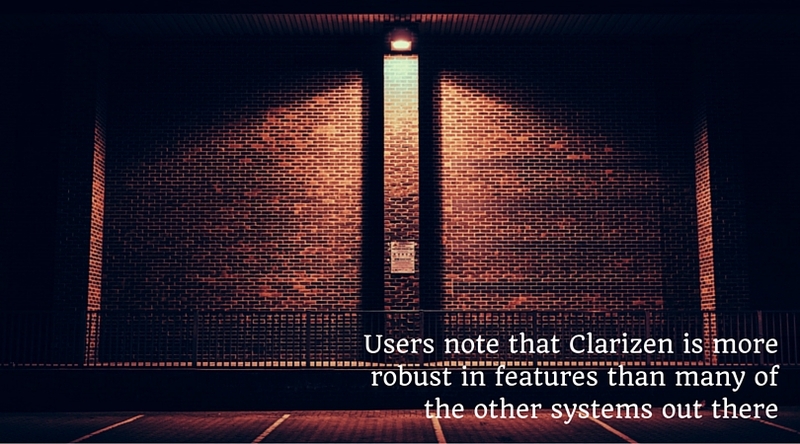 Users note that Clarizen is more robust in features than many of the other systems out there, while at the same time being more user-friendly. Support. While users have had little to say about support staff, many have noted the extensive documentation and free webinars that help you learn to use the system to its full capabilities. 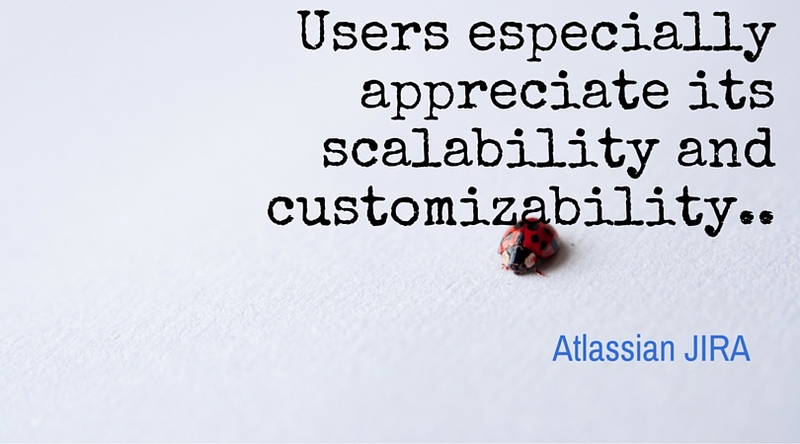 What users love is just how customizable the system is to match the way they work at their company. There are very few instances where something can’t be customized. Users note that the Clarizen Apps Marketplace is full of all kinds of easy-to-install apps that extend the functionality of the software to meet specific needs and tasks. Many users also praise the social functionality of Clarizen for its easy communication with people across projects, being able to quickly see each person’s project load, and so on. While users find the training and onboarding resources really useful, several have noted that it would be nice to have those packages tailored to different levels of user experience, meaning a more condensed package for people who are familiar with project management since some of the material feels too basic. For the less experienced users, the sheer comprehensiveness of the feature set can be overwhelming. 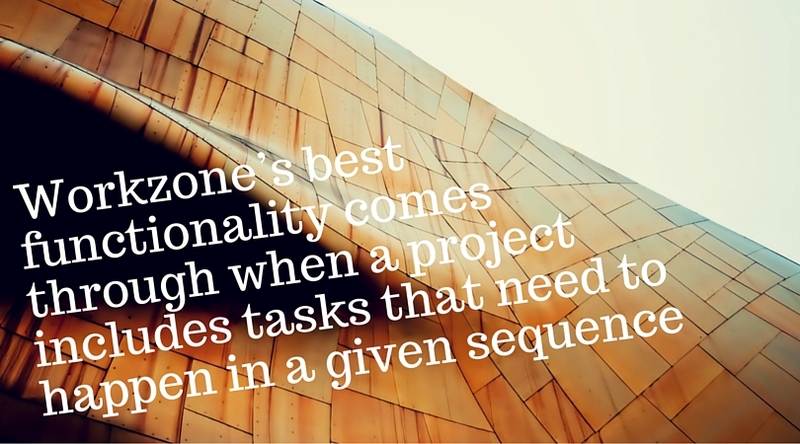 One place where users want better customizing options is in the Gantt chart function. In the project management software market, Clarizen receives some of the highest marks I’ve seen, which means it’s a no-brainer to take advantage of the free trial to see if it’s the right fit for your company.